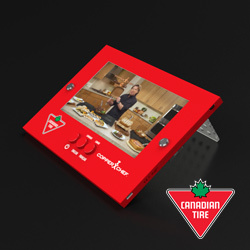 Imagine a Video Point of Sale (POS) unit that is low-cost, uniquely portable, interactive, wireless and free of a mains connection. 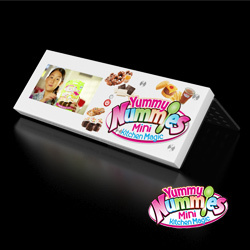 Video Plus Print’s® Video Point of Sale displays are designed to enhance your customers’ in-store experience and get your brand noticed. 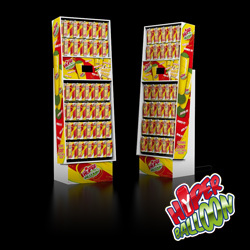 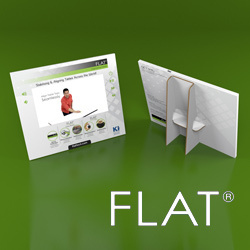 Options include simple shelf talkers, counter top digital displays and full length standees. 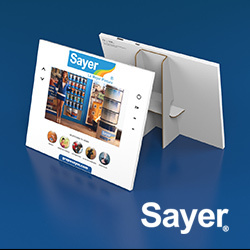 Get your product advertisement noticed with these window and in-store displays. 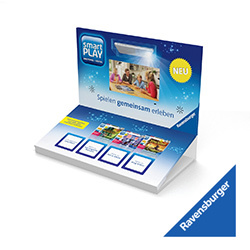 © 2009-2017; Video Plus Print®: All images and Videos are subject to copyrights.